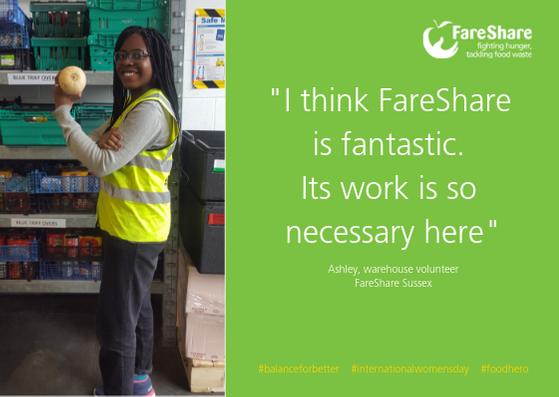 Did you know that becoming a Student Volunteer at FareShare can help you gain new skills and improve your career prospects. We catch up with Leanne, who volunteers at FareShare in Leeds, while studying for her Master’s degree at Leeds Beckett University. Leanne, why did you start volunteering at FareShare? “In order for me to complete my Master’s degree in nutrition, I was required to undertake a four-week long placement. 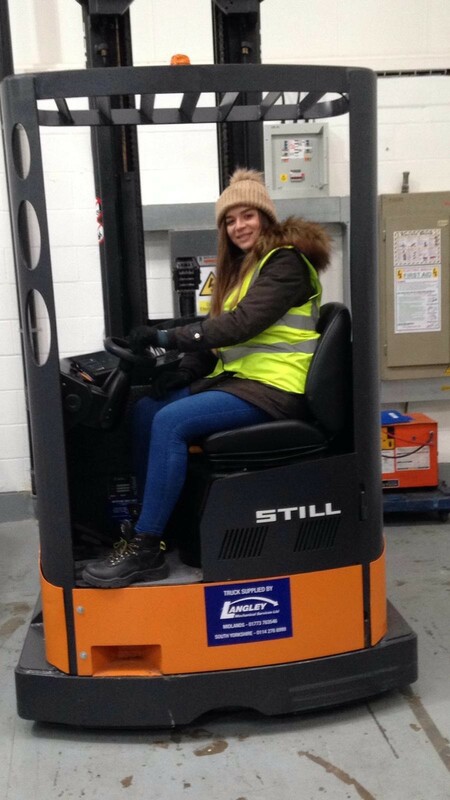 I thought FareShare was the perfect place to do it as I had never had the chance to gain some experience in a warehouse environment. 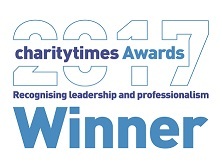 I enjoyed my placement that much that I now plan to continue volunteering 1-2 days a week”. And what do you do at FareShare? 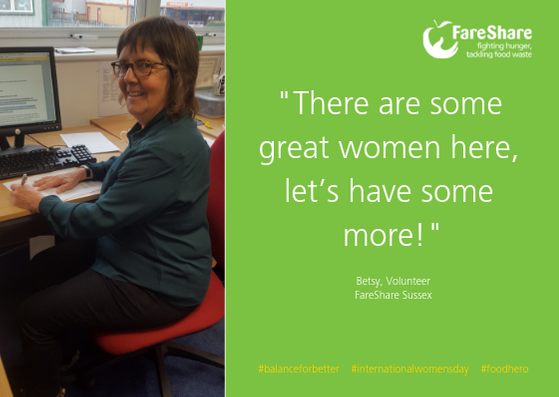 What’s the best part of volunteering at FareShare? What new skills has volunteering given you? 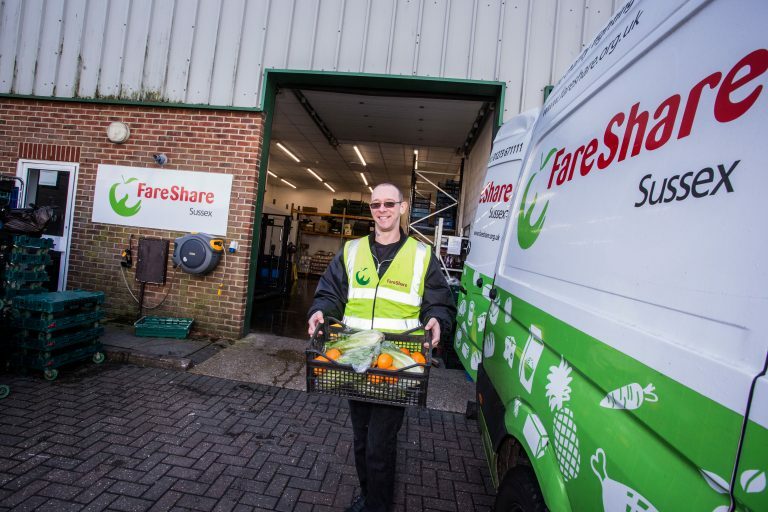 Join FareShare as a volunteer in the warehouse, driver’s assistant, plus many other roles. Find out more and sign up here.